Hunting is open year round. The most popular hunting time is July/July/August as these are the winter months in South Africa. It is very important that you carefully consider which firearms you will be bringing with you, as once you have submitted the info you will not be able to change your mind. It is very important that all weapon's serial numbers be exactly the same when you arrive as what was issued on your import/export permit. In order to process your rifle importation application, Balla-Balla Safaris will need your full address, a copy of your passport, full rifle details including model, make, caliber, serial numbers and amount of ammo, (max 60rounds per caliber). Please note that ammo must be locked in a separate case. We suggest a max of two rifles per person. The exact number of cartridges is also important. Balla-Balla Safaris does have rifles to use if you wish not to bring your own. 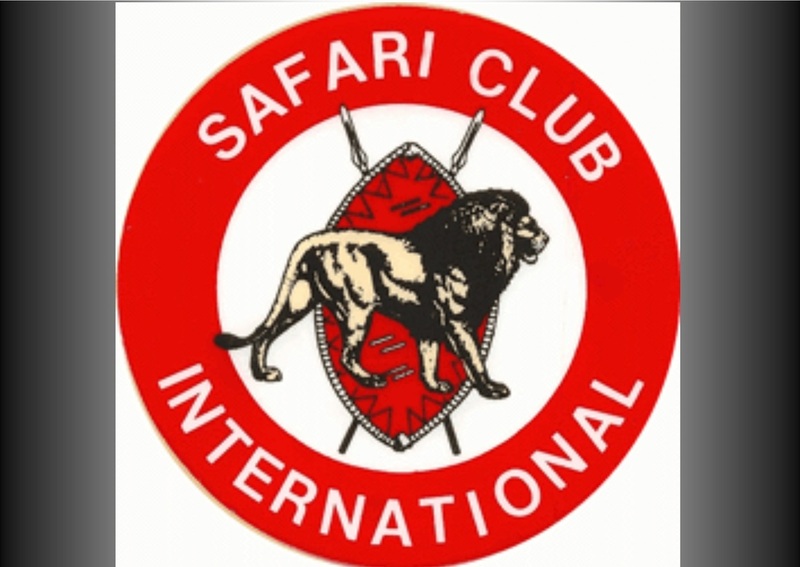 After your safari the field treated trophies are carefully taken to Field & Stream in Louis Trichardt. The taxidermist will prepare the trophies further for export to your home country. Trophies can be exported "raw" or "mounted". Export permits are required for all trophies (raw or mounted) whether they may be for ordinary permits, CITIES species. Balla-Balla will prepare the skin and horns according to your specifications and lay them in salt. It will take a couple of weeks to dry before they are delivered to the taxidermist. Transporting wet skins is not a good idea as hair loss easily occurs. 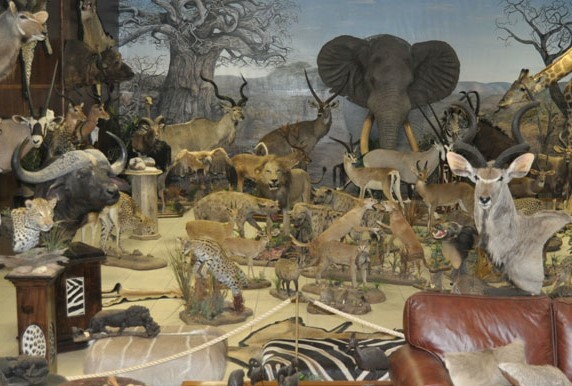 For the trophies to be shipped raw, they have to go through a process called "Dip, Pack and Crating" at the taxidermist, which is a cleaning and sterilising procedure. 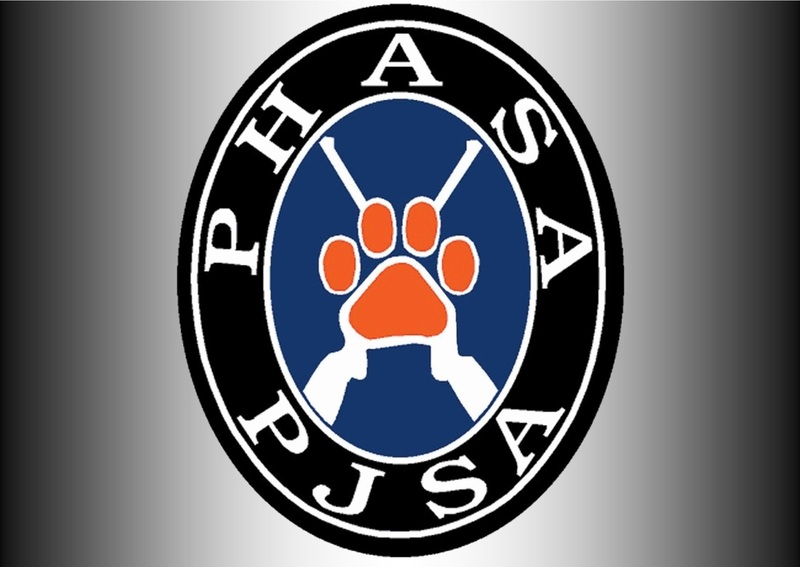 Once the trophies have undergone treatment in the dip, pack and crating process (usually 6 - 8 weeks) they are packed into crates ready for shipment. At this stage the relevant export permits should have been issued by the Nature Conservation authorities. The health certificate is then applied for based on the size of your crate and when this is received, it is then collected by the shipping company for forwarding to your taxidermist back home. For the trophies to be mounted by Field & Stream taxidermy it takes anything from 6 months to a year to complete the work. They are exceptionally good at mounting the species of Africa. They have all the correct moulds and experience to perform a fine job and do so at a reduced rate. They are often cheaper than foreign operators. 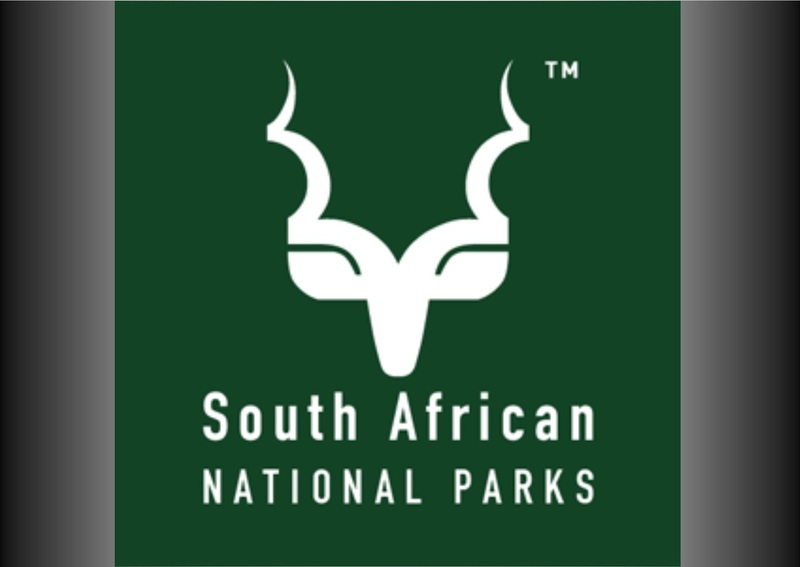 South Africa does not have a minimum equipment requirement for rifle hunting plains game. Calibers in the 270 range are suited for some of the smaller plains game. The minimum is 300 caliber for dangerous game such as Leopard. The minimum is 375 caliber for dangerous game or big game hunting such as Buffalo. We recommend a 300 caliber for all round plains game & 416 caliber for Buffalo. Bow hunting in South Africa is legal and does have minimum equipment requirements. Both South Africa and Balla-Balla offer tremendous opportunities for bow hunters; in fact South Africa might be the best place in all of Africa for plains game. Is legal for hunters to import bows for bow hunting purposes into South Africa and no import permit is required. For big game like buffalo, a bow must deliver a kinetic energy of 80 ft/lbs and have a arrow weight of 700 grains. For medium game like Greater Kudu, a bow with kinetic energy of 70 ft/lbs and a arrow weight of 550 grains is sufficient. Small Game like Southern Impala, a bow with kinetic energy of 40 ft/lbs and a arrow weight of 400 grains will do nicely. Balla-Balla offers tremendous opportunities for bow hunters as we have a verity of excellent hides. The highs fluctuate between 26'C and 38'C throughout the year and the lows between 22'C and 4'C. The summer months from August to April are warm (high 20'C’s) with temperatures reaching their upper limit for the area during October (around 36'C). The rainy season is prone to short, spectacular thunderstorms and our rainy season generally starts towards the end of November / December and continues until around March, but this does vary from year to year. Temperatures are still warm. An African winter, generally from May to July and into August, is typically cool at night and in the mornings although you can expect it to be lovely and warm during the day. In winter months it is advised that you do bring warm clothes especially for the mornings and evenings. The African sun is harsh at most times of the year. Comfortable cotton clothing (recommended in olive green, dark colors or camo) is recommended for the hot summer months, and it’s advisable to dress in layers to allow for cooler night temperatures. Camo clothing is allowed in South Africa during the actual hunt, but Balla-Balla would advise that it only be worn during the hunt and not in town or for travel. Footwear and hats are most important, particularly a pair of lightweight ankle-high boots or shoes, well broken in before the hunt. We also recommend you bring a good camera, binoculars, protective glasses, hat and sun screen. Electricity is 220 V supply with square 3 pin and 2 pin plugs. After a relaxing night at camp in true African style, the hunting days commence. First light brings the hunters to life and a quick cup of coffee/tea with some toast or cereal is in order before the rifles are checked on day 1 or prior to day 1 if there is time on the arrival day. A cool box with snacks and soft drinks will be packed and the hunters will set off in search of trophies. Breakfast/lunch, typically known as “brunch”, is served around 11:30 am. After brunch some time is taken to relax as it the hottest time of the day. Around 14:30 the search for the trophies continues. Night time is typically enjoyed around the camp fire sharing stories of the day gone by and past hunts. As with true African hospitality meat from varies species are prepared along with traditional dishes which makes for a truly unique world class dinner. We process in excess of 2250 trophies per year, including shoulder mounts, full mounts, pedestals, horn mounts, tanned hides. 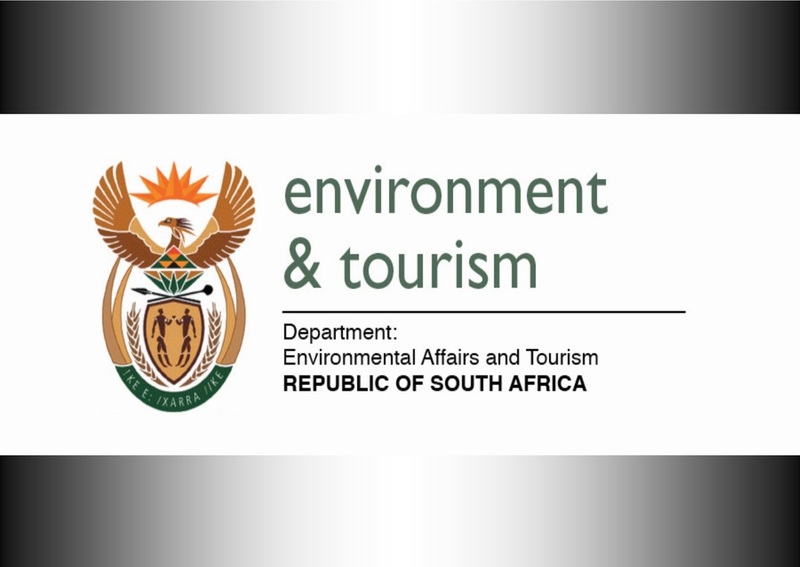 As the sector and the Department, we aim to radically transform our approach to environmental protection. 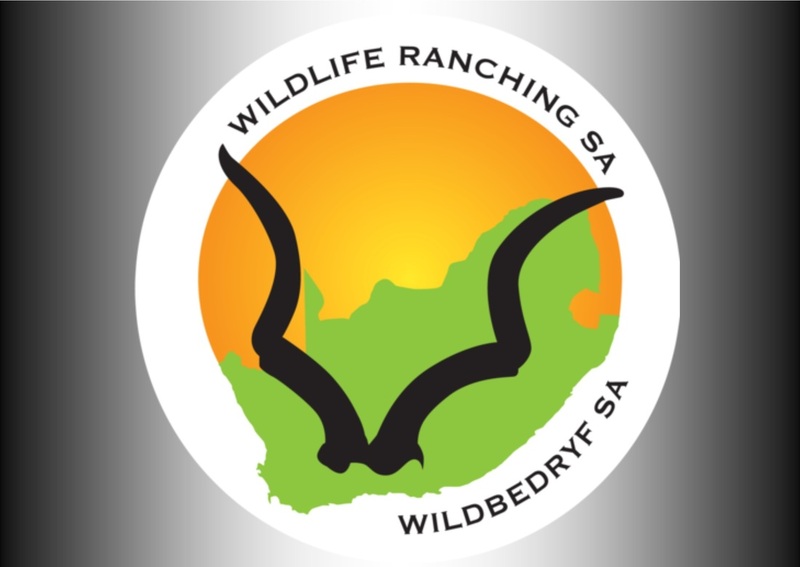 WRSA, as sole representative of the South African Game Rancher, represents the wildlife industry on the National Wildlife Forum, a forum initiated by the Minister of Environmental Affairs and Tourism.